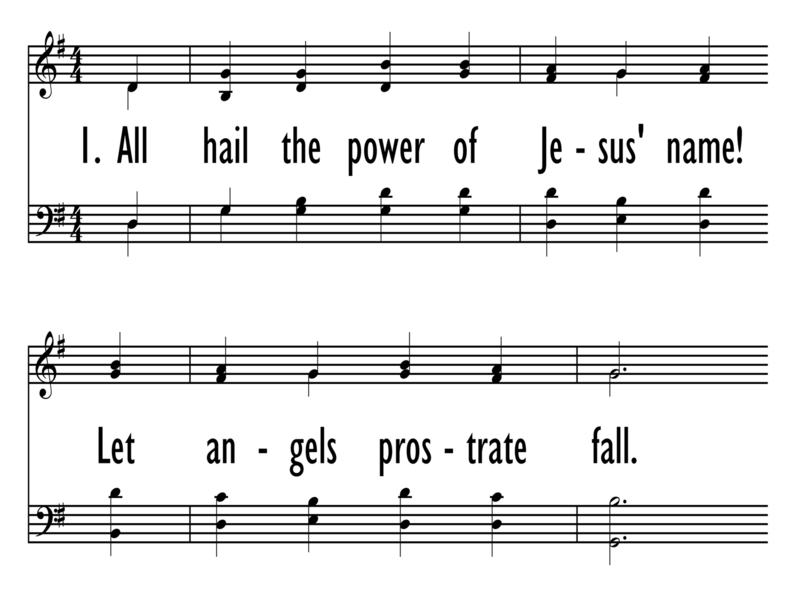 Text: All hail the power of Jesus' name! 424. All hail the power of Jesus' name! 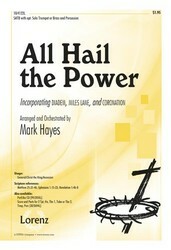 First Line: All hail the power of Jesus' name!